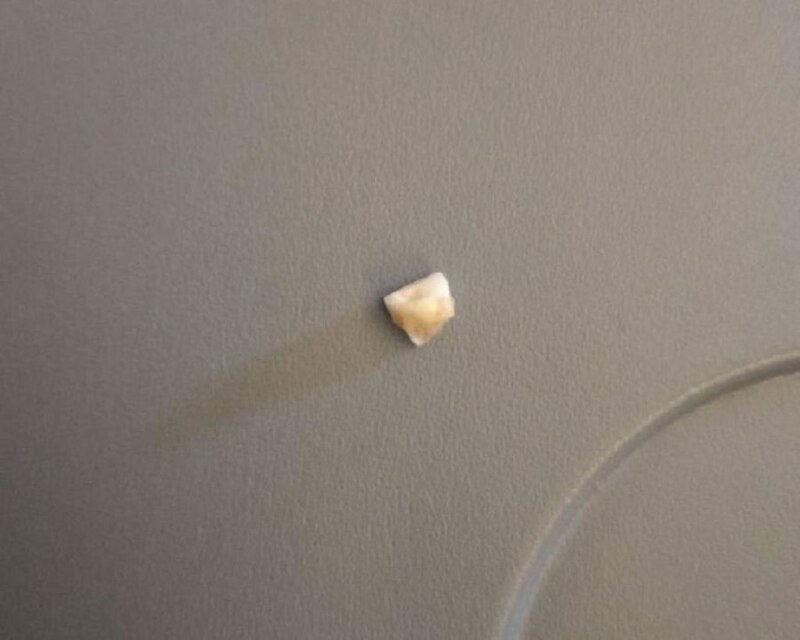 SINGAPORE: Singapore Airlines (SIA) has apologised to a customer who found a human tooth in his meal on a flight from New Zealand to Australia. In response to queries, an SIA spokesperson said on Wednesday that the incident took place on Tuesday on flight SQ248 from Wellington to Melbourne. A customer found “what appeared to be a foreign object in (his) meal”, the spokesperson said. TODAY understands that the meal was not prepared by Sats, which is Changi Airport’s in-flight catering service provider. “We are currently investigating this incident and have sent the object for analysis. Once the results of the analysis are known, we will determine what the most appropriate course of action to take is,” said the spokesperson. News agency Australian Associated Press (AAP) first reported that the passenger, Bradley Button, found a tooth that did not belong to him when eating his rice. He felt unwell after discovering the tooth, and told AAP that a flight attendant was “adamant that she needed to take it away for testing and was trying to tell (him) that it was a small rock when it was, without a shadow of a doubt, a tooth”. Button, who was travelling home to Melbourne, said that he was later given a S$75 voucher, which he could use to buy duty-free products on board SIA’s flights.